After breakfast Ingrid went for a walk in the nearby forest. When she arrived at her ash tree she saw that a circle of frozen mushrooms had formed nearby — a fairy circle. 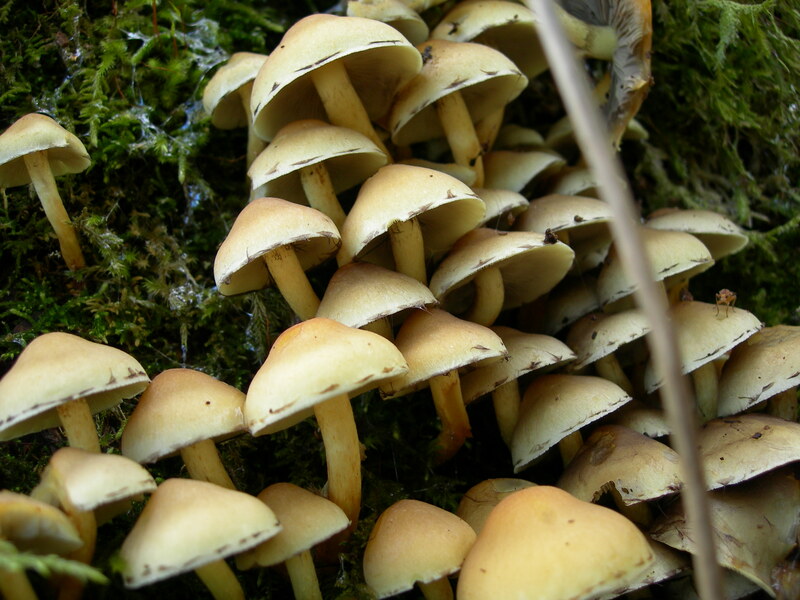 Mushrooms like these were inedible — poisonous — and if you ate them you went straight to the enchanted world of the fairy folk, where you joined in their ghostly dances until you dropped dead. According to the old tale, once you landed in the fairy realm, time passed at a different speed. While you happily danced, thinking that only a few minutes had passed and you could soon be back at your loom, in actuality many decades had passed. All of your family and friends had died and no one ever knew where you had gotten to. Eventually, being human, your body would run out too and you would drop to the ground with a thud and the fairy folk would carry you away to their secret lair deep underground to be presented as a sacrifice to their gods. Ingrid never set foot within a fairy circle, even though she was no longer sure that she believed the old wives tale. Being near to one was comforting, despite the creepy legend. It was as though you were on the brink of two worlds, the practical everyday one and the one where almost anything could happen. It was the idea of being on the brink of two worlds which really interested me in this legend. When I was a child, I loved fairy tales and fairies. My sister and I collected books about fairies and could spend many hours studying their intricate and detailed illustrations. 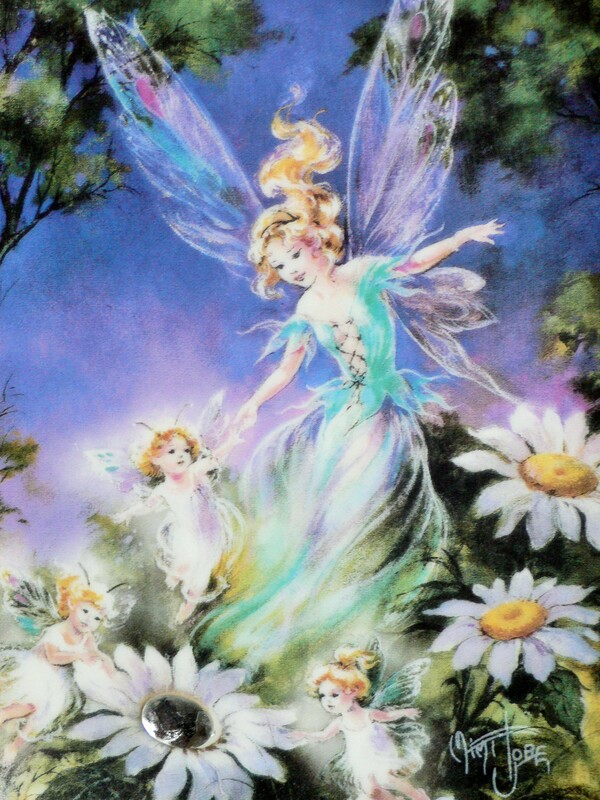 What made fairies so special to me was their ability to take you into the realm of imagination, to a place where the normal rules didn’t apply. 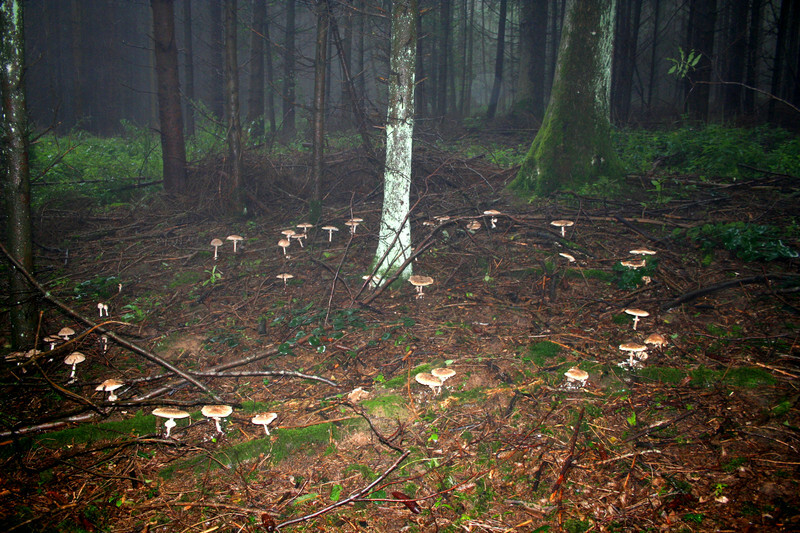 According to the legends, the ring was created by the fairies circular dance which burned the mushrooms into the ground. If you happened to enter it you would become enchanted. 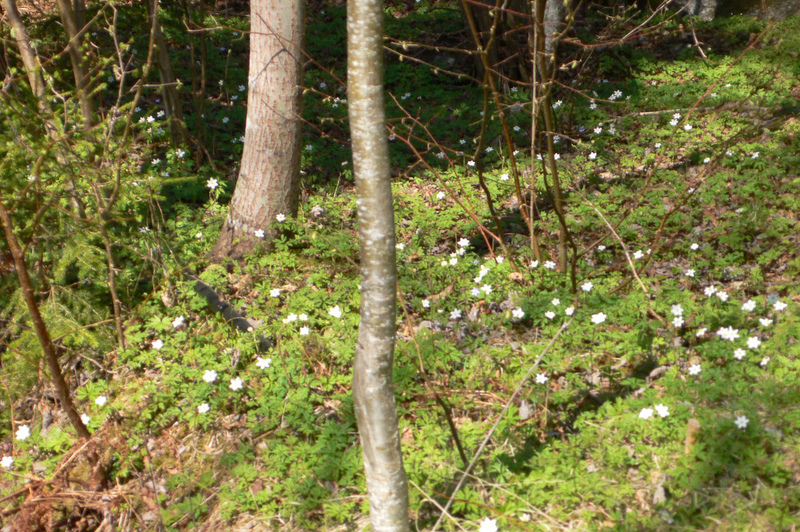 Another type of fairy creature in Sweden is the tomte, which is a bit like a gnome. Nowadays they often feature on Christmas cards, a sort of Scandinavian Santa Claus, but they started out as house sprites. In traditional folklore, every house had a tomte, which helped look after the home and farm. They could be mischievous however, and so had to be placated with kindness and the occasional bit of food. This was especially so on Christmas Eve when the woman of the house had to leave them a bowl of porridge with butter on it in order to continue receiving his help, or rather, not invoke his rage. The well known Swedish writer, Selma Lagerlöf, a Värmland native, wrote her famous children’s adventure story, The Wonderful Adventures of Nils, about a troublesome young boy who abused the animals on his family farm. One day when his parents were in church and had left Nils behind to study his Bible verses, Nils caught a tomte in his net. The tomte managed to escape by turning Nils into a tomte. Nils was now able to communicate with the animals on their farm, who were angry with him for making their lives so miserable. To atone and return to his human state he must help teach their domestic goose how to fly like the wild geese. Of course, the most obvious legend in the book is that of The Forest King’s Daughter herself. 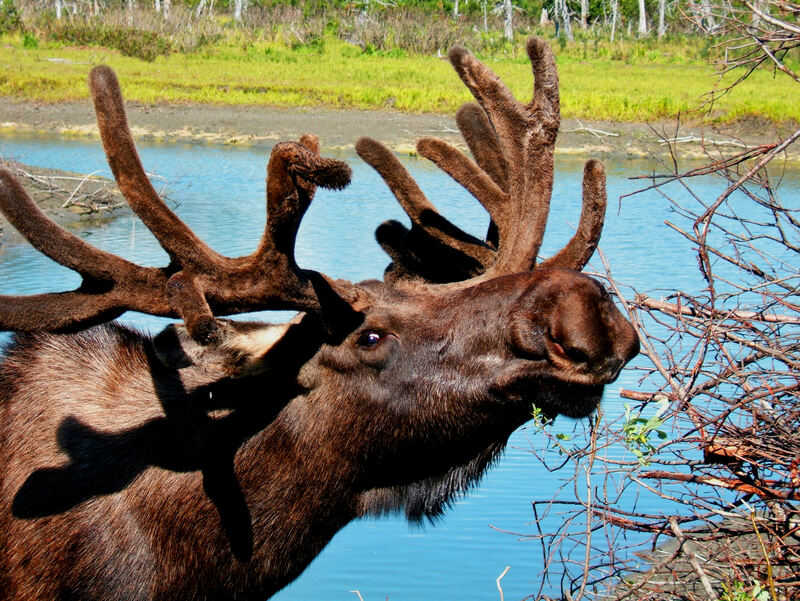 This is a myth I made up based on the Swedish elk—also known as a moose in North America—being called the king of the forest by Swedish hunters. 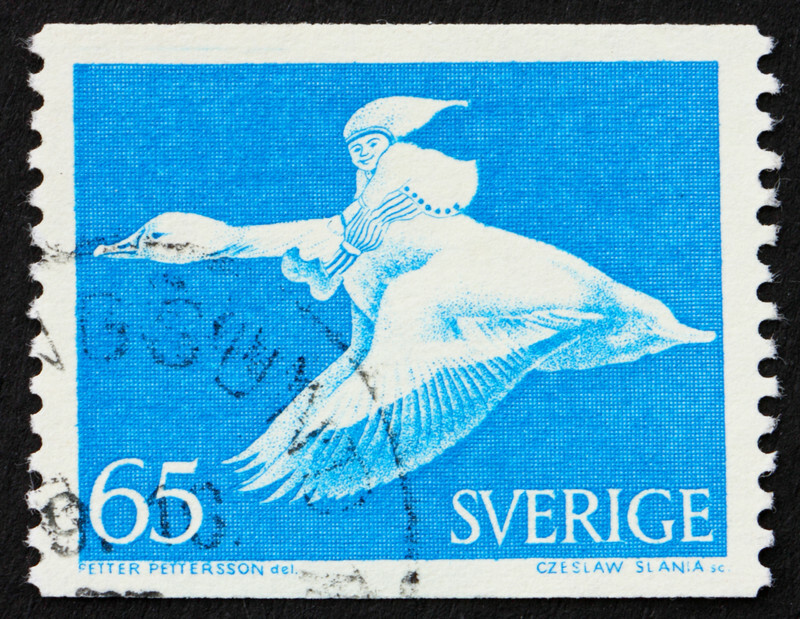 These kings of the forest are well known in Värmland, and though their numbers are increasing, they continue to elude hunters. Fascinating post, Kendra and I love the new cover! And thank you for adding a bit of Shakespeare I loved reading his work when I was younger.